Former Vice President Joe Biden has endorsed Council At-Large candidate Ashwani Jain. We reprint Jain’s press release below. Silver Spring, Md. (May 23, 2018) — Today, Friends of Ashwani Jain announced that Vice President Joseph Biden has endorsed Ashwani Jain, Democratic candidate for an At-Large seat on the Montgomery County Council. Biden is the former Vice President of the United States in the Obama Administration and previously served as a U.S. Senator from the state of Delaware from 1973 to 2009. Ashwani Jain served on the Vice President’s team working on the first ever 50-state Cancer Moonshot Summit. 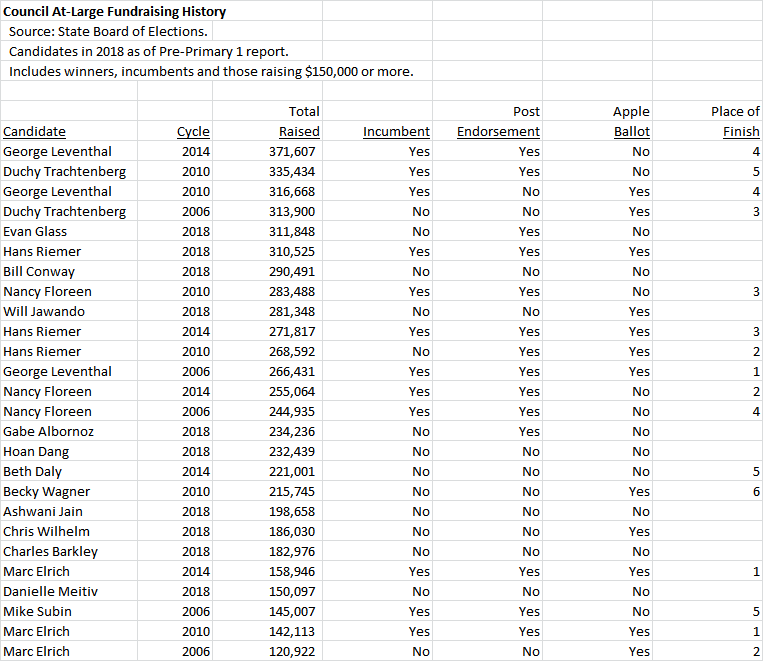 Jain worked with the former Vice President, medical professionals, and researchers nationally and in Montgomery County – at the National Institutes of Health, the National Cancer Institute and Walter Reed Medical Center – in the successful creation of the program. Jain previously served in the Obama-Biden Administration as the Associate Director of External Affairs at the U.S. Department of Health and Human Services, the Deputy White House Liaison at the U.S. Department of Housing and Urban Development, and in the White House Office of Presidential Personnel. 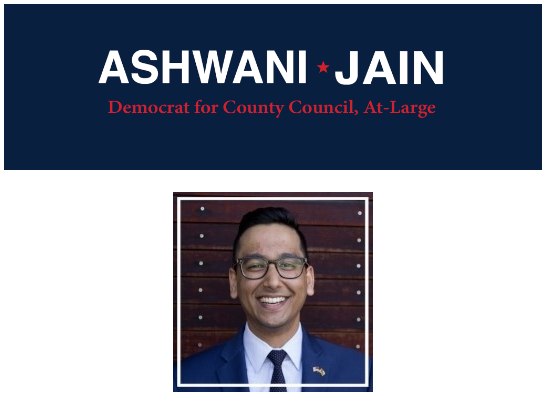 Ashwani Jain, a former Obama administration official and campaign coordinator, has announced that he is running for County Council At-Large. His announcement appears below. Media Advisory for Wednesday, August 9th, 2017 — Saturday, Ashwani Jain will host a campaign kick-off event to announce his candidacy for Montgomery County Council, At-Large. Ashwani will be joined by friends, family and supporters to celebrate the launch of his campaign, his birthday, and the 15th anniversary of becoming cancer-free. The event is free and open to the public.